In response to the growing number of enquiries for field trips and in continuance of our belief in the need to expand professional knowledge and experience within the coffee trade, Masteroast now plans to organise a dedicated origin field trip next year in mid February. Colombia is one of the world’s key producers for washed Arabicas. Coffee is grown across Colombia’s departments, mostly on small-holder farms. 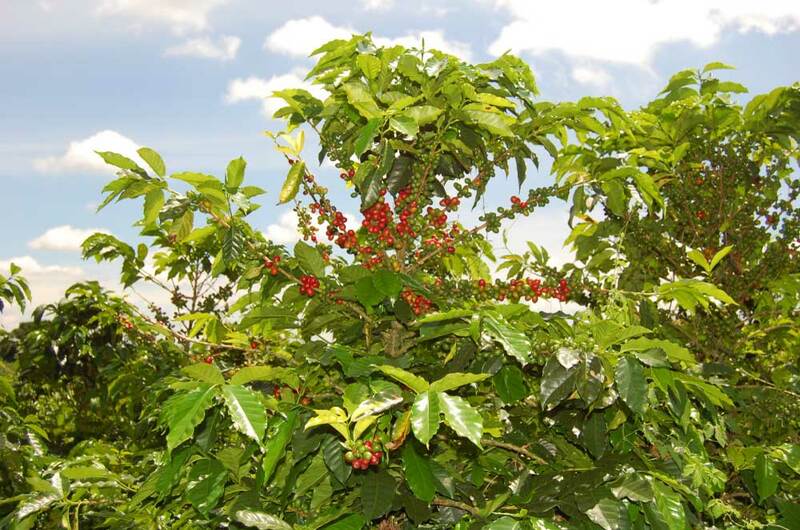 The main harvest occurs between September and February, the secondary harvest, denominated "mitaca", goes on in the second quarter of the year. 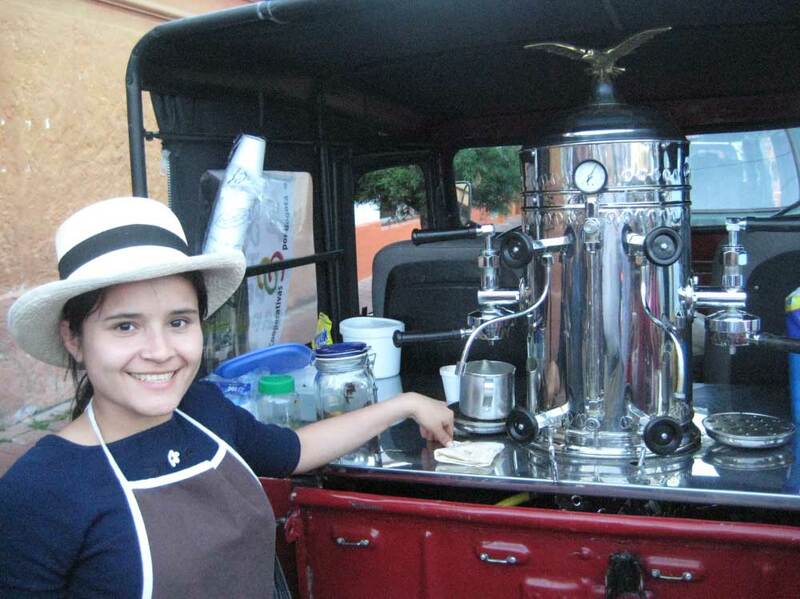 Colombia offers a fantastic opportunity to visit a highly advanced and specialised coffee producing origin. for some well-earned R & R.
At this stage we should appreciate an indication of interest in the trip and the likely number of participants for mid February 2015. Looking at current costings we would not expect the trip to cost more than £2,000 or for it to exceed 8 days. There is a limit to how many people it is practical to take, probably a maximum of around 12 participants, which means that places will be on a first come first served basis in the likely event of demand outstripping availability. If you are interested in participating please advise Marie-Anne Rogers (marie-anne.rogers@masteroast.co.uk) who will be co-ordinating the trips, or your normal contact at Masteroast, no later than Friday 9 January 2015, the sooner we have an indication of who wants to go the sooner we can start to make arrangements and advise on probable costs.